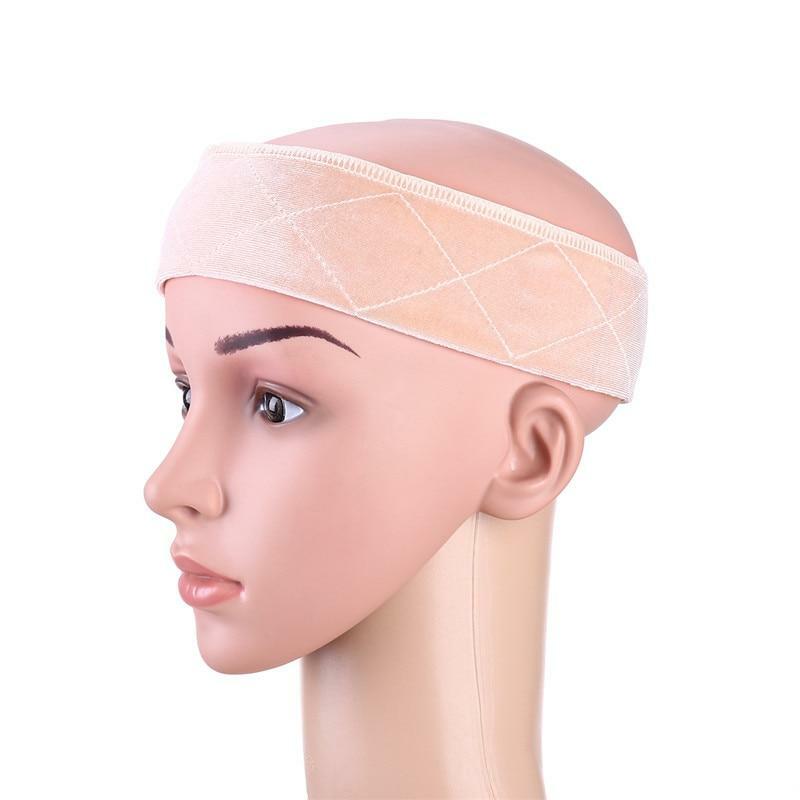 This non slip wig grip band is worn directly on your head under a hat , headscarf or wig. 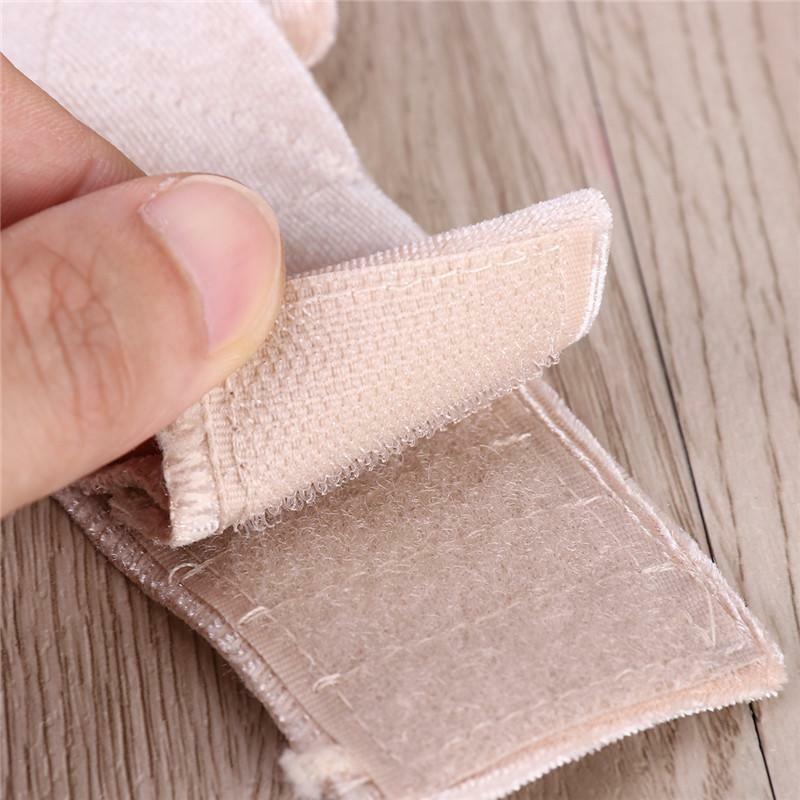 The crushed velour fabric is double sided that holds everything in place. One side will grip to your head, hair, or scalp. 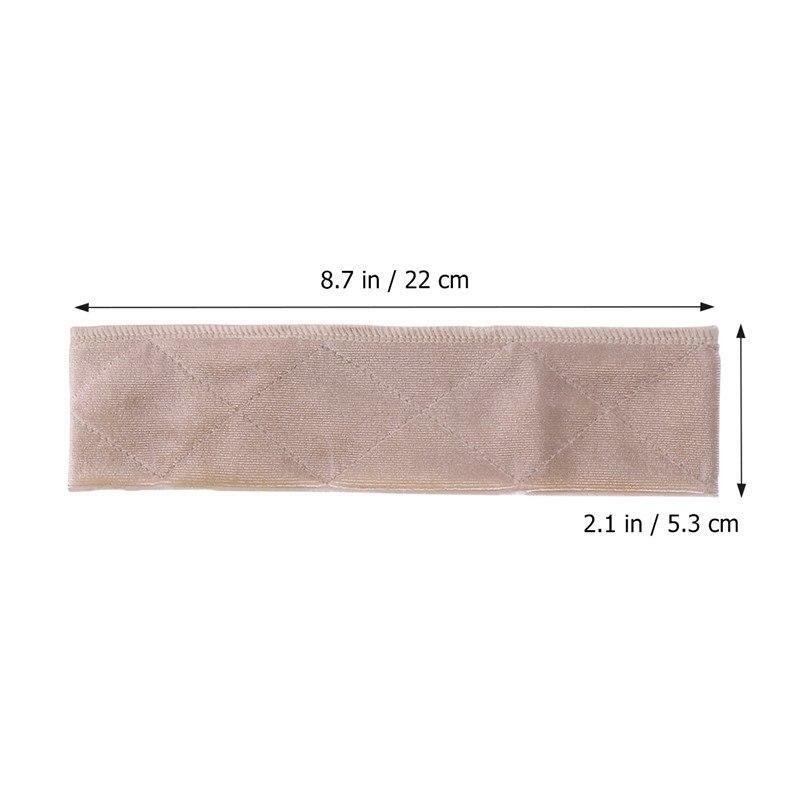 The second side will grip like glue to your wig, scarf, pretied or your choice of headcovering. 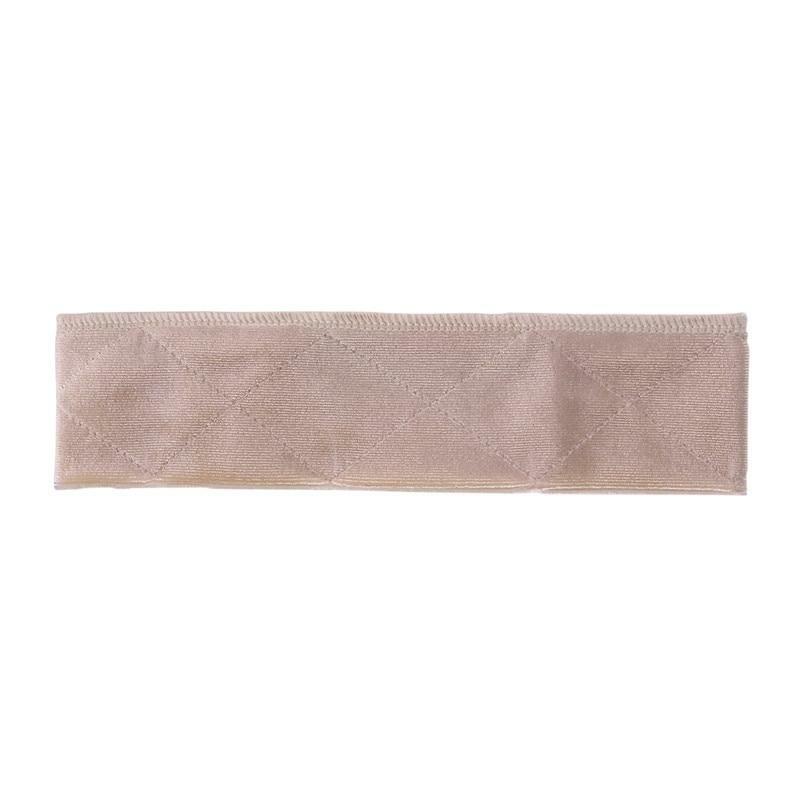 This Velour band is extremely comfortable to wear with an adjustable velcro closure in the back.